Samantha Ronson and DJ R.O.B. at Gallery Nightclub. Resident DJ Samantha Ronson returned to the deejay booth at Gallery Nightclub inside Planet Hollywood Resort last night. 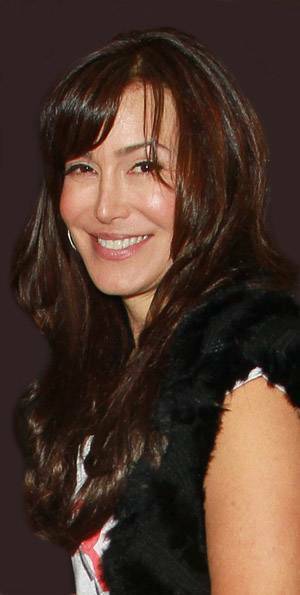 Ronson arrived looking casual wearing blue jeans, a green hoodie and black fedora as she hit the decks for her high-energy performance. The famed deejay sipped on whiskey cocktails while spinning a mix of songs like Fat Joe’s “Lean Back,” DJ Khaled’s “I’m On One” featuring Lil Wayne and LMFAO’s “Party Rock,” as the pumped crowd danced until the early morning hours. 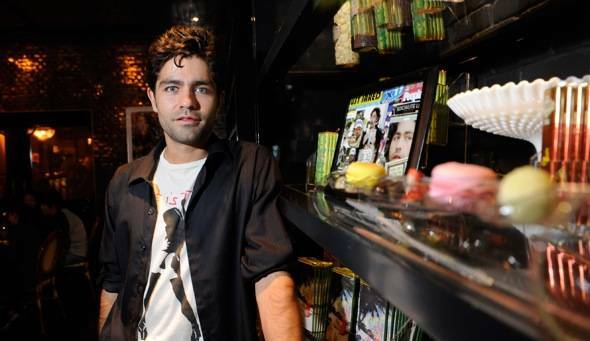 Also spotted at Gallery Nightclub was actor Adrian Grenier, star of HBO’s “Entourage,” who sipped on Grey Goose cocktails with a group of close friends at his exclusive VIP table. The group danced the night away and enjoyed the energy of the crowd from Ronson’s killer DJ set. 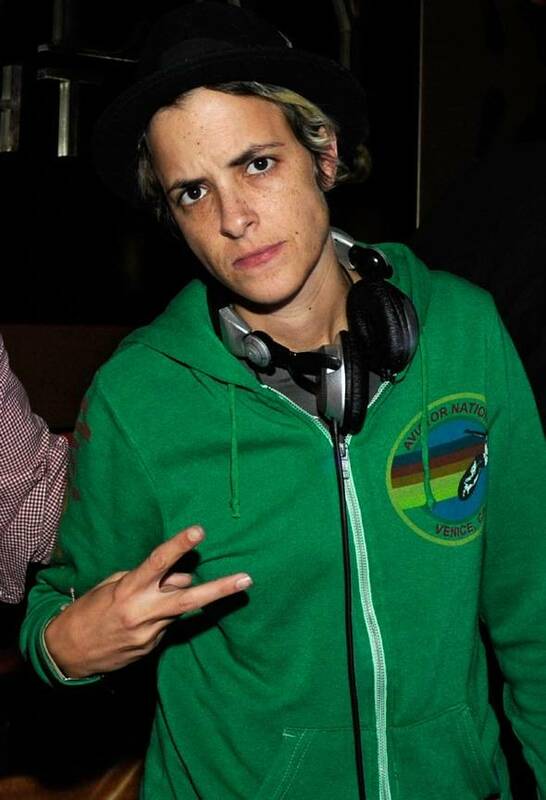 Samantha Ronson in the deejay booth at Gallery Nightclub.